Apparently, Ferguson knew something the rest of the MMA world didn’t. On Friday morning, just hours before the official weigh-ins for UFC 209, Nurmagomedov was taken to the hospital. While that part of the drama has been confirmed by various outlets, everything else is up in the air. Russian news outlet Izvestia first reported Nurmagomedov was rushed the the hospital three hours before he was scheduled to tip the scale for Saturday’s interim title fight with Ferguson. 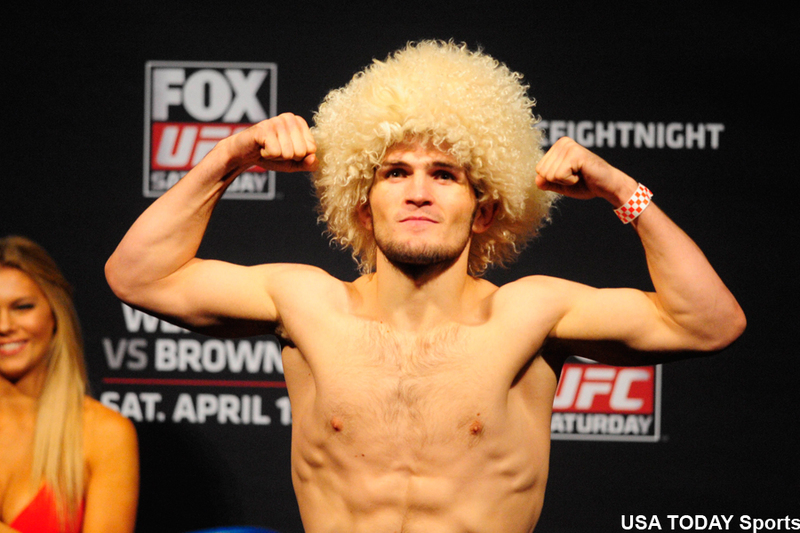 It is being widely speculated that Nurmagomedov fell ill due to weight cutting, though that has yet to be confirmed. At the time of publication, Nurmagomedov had only 27 left to weigh-in. For what it’s worth, Ferguson easily made weight by clocking 154.5 on the scale. This is a devastating blow for Nurmagomedov, who many believe is destined to be the UFC lightweight champion. The victor of tomorrow’s bout advances to a life-changing money fight against lightweight champ Conor McGregor. It appears Nurmagomedov will have to kiss the opportunity goodbye for now. UFC 209 takes place inside T-Mobile Arena in Las Vegas. UFC officials on the weigh-ins scene just announced that Nurmagomedov vs. Ferguson has been canceled due to “weight management medical issues.” Click HERE to read the UFC’s official statement.